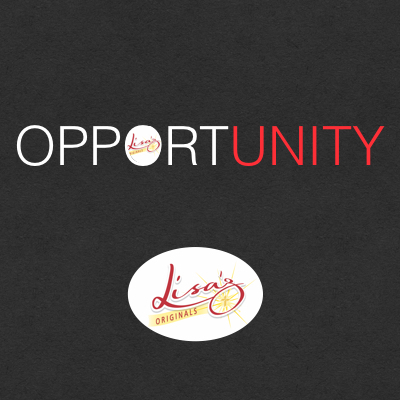 The power in OPPORTUNITY… What’s the difference between someone creating an opportunity out of nothing, and someone letting an opportunity slip through their hands? Many books will tell you it’s how you anticipate the opportunity, how you think about the opportunity, and how you react to the opportunity that will lead you to more opportunity. If you anticipate opportunity, that means you are in tune with a positive open mind. You remain flexible and capitalize on new opportunities being revealed, and you STAY the course. Staying the course means the opportunity can take longer to reveal the true benefit, and what form it comes in. Sometimes opportunity has a way of disguising itself in the early stages. It may feel like defeat or a waste of time and energy. This is when many begin to feel discouraged instead of remaining optimistic. I have discovered that divine opportunity comes when the time is right. It is not forced, or difficult to achieve… it comes in a hidden package or can be revealed in a fresh new opportunity. Stay the course, adapt, remain flexible, and be persistent. If your opportunities benefit others in unity, they will continue to keep coming.